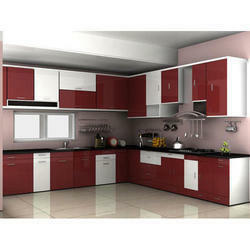 We at Midas Pixels teach about Modular Kitchen designing and it's execution. In this course, you will learn from scratch to advance level about modular kitchen course. 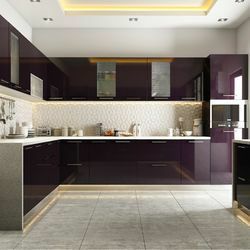 We will give you knowledge about Modular Kitchen, Wood, Hardware, Accessories, Appliances, Stones, Kitchen measurement, Plumbing point and electrical point in the kitchen, kitchen designing, how to talk with a customer, kitchen quotation, how to give sizes of carcass and shutter to factories etc. We will show you some factories and showrooms so that you learn it properly. Kitchen designing is an art, so many people make kitchen but how it will be effective cost wise and execution wise at the same time, it is important. Looking for Modular Kitchen Diploma Course ?